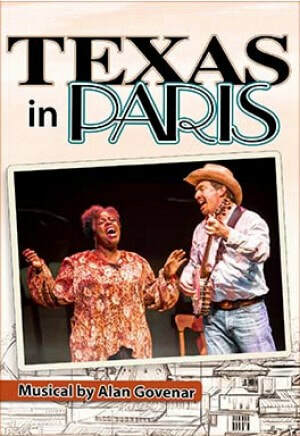 Texas in Paris is available for licensing through Dramatic Publishing. ​On their site, you can also purchase scripts, read an excerpt from the script, and listen to selections from the music. Sound and projection design from the original Off-Broadway production is available for rental through Dramatic Publishing.